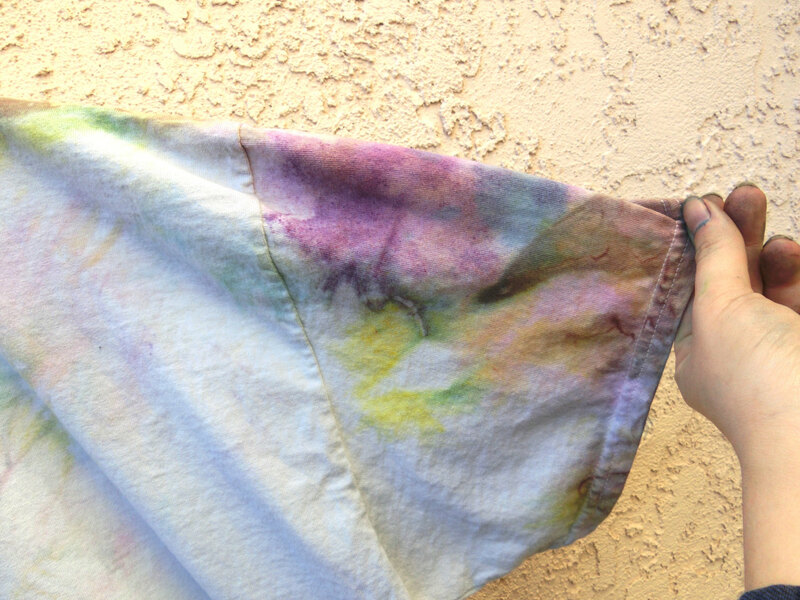 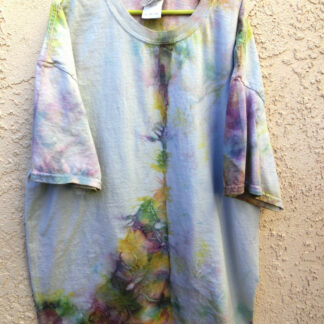 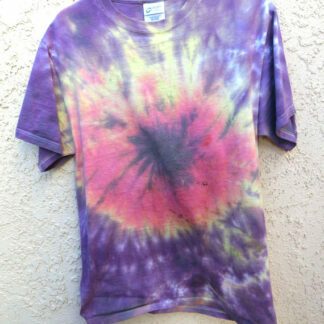 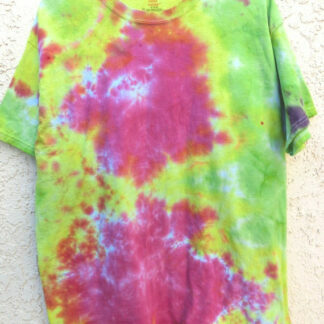 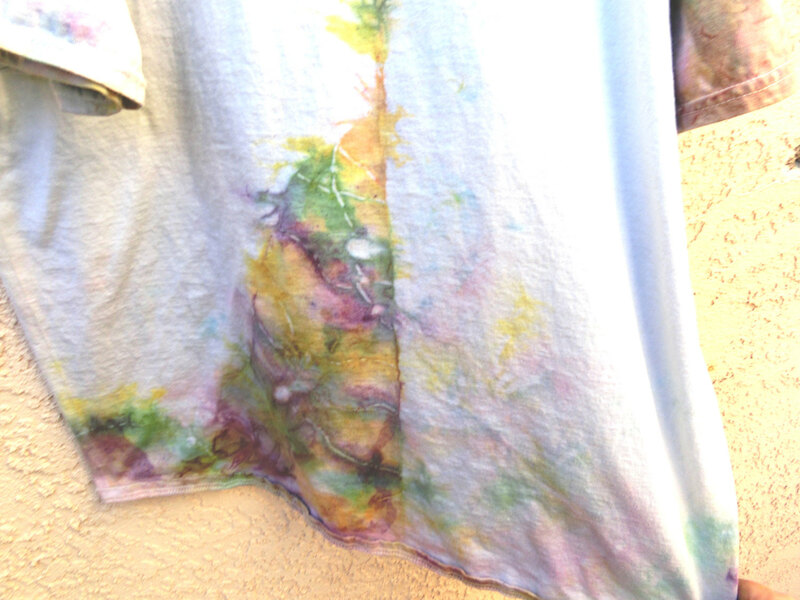 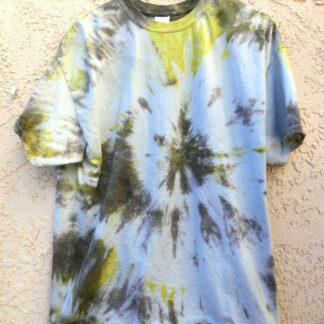 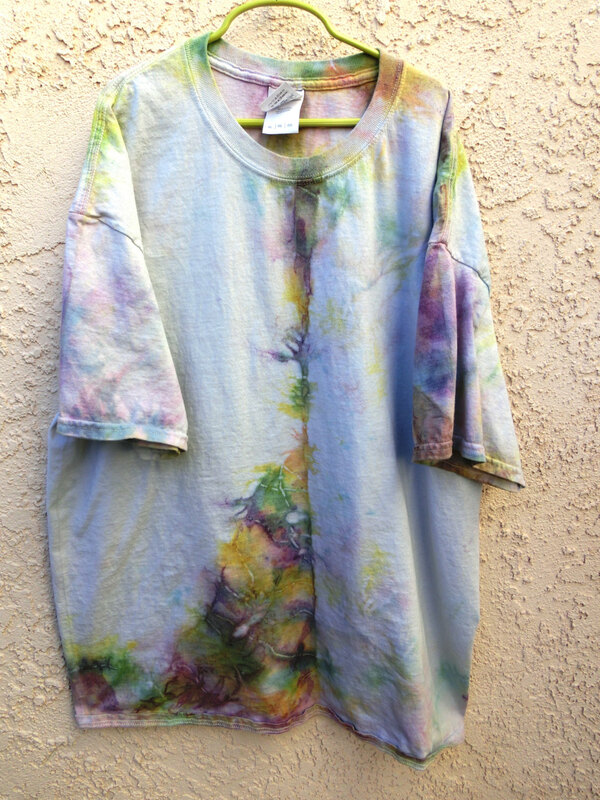 This righteous Gildan Ultra cotton brand XL t-shirt was hand-dyed by members of 710 Visuals in the US of A with a trippy prismatic pastel design. 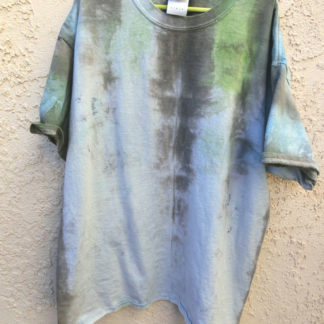 Pre-washed, pre-shrunk and guaranteed not to bleed this shirt is ready to rock and roll! 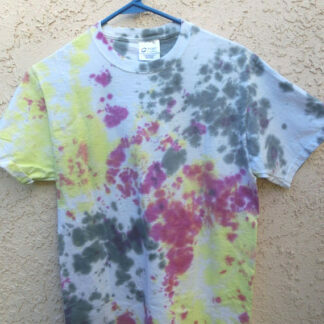 Each design is completely unique to the shirt but if you’d like us to remake a particular design in your size just let us know!